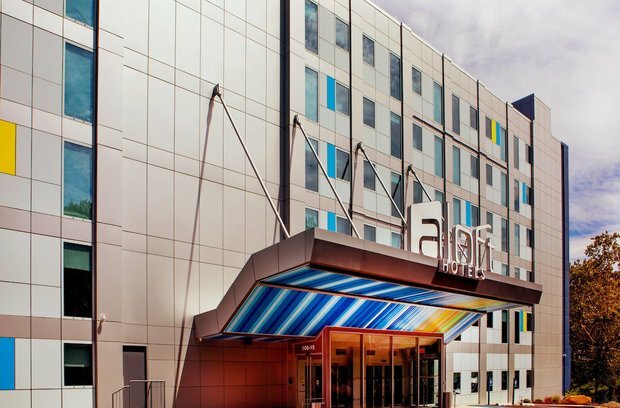 Stay connected at Aloft New York LaGuardia Airport. 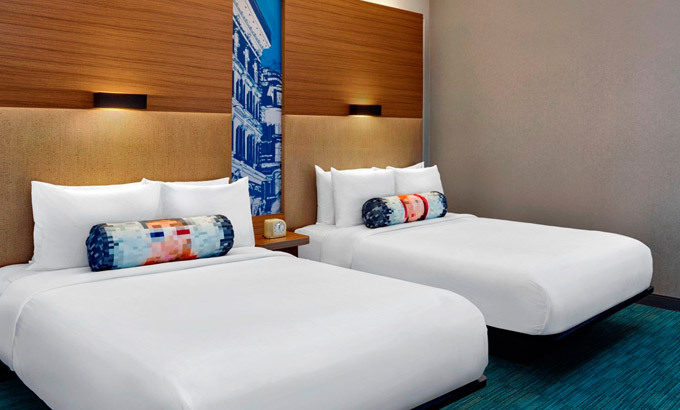 Located less than one mile from LGA, our hotel is also close to Citi Field, Queens Museum, and all the best things to do in Queens. 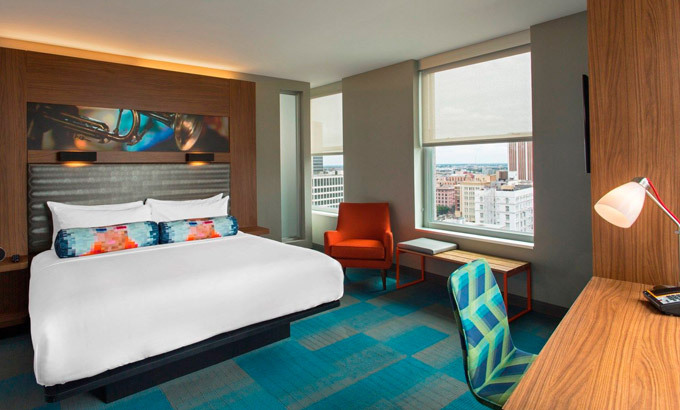 Breeze over to the heart of New York City in no time at all, located just nine miles from our hotel. 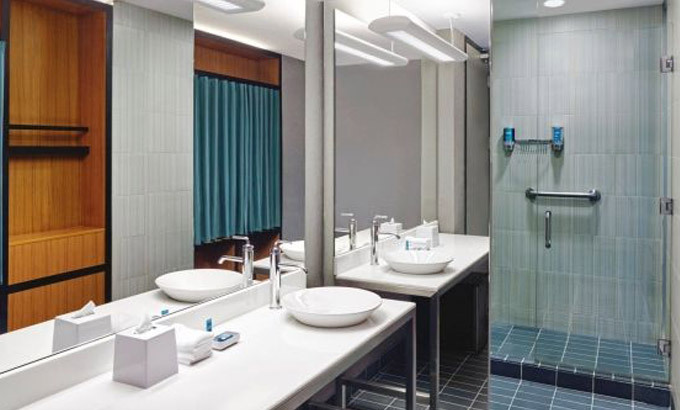 Make your stay a breeze with our free shuttle to LaGuardia Airport, plus enjoy plush platform beds, fast & free WiFi, free bottled water and coffee, and more.